It would probably come as no surprise that we keep confronting graphics cards by the two world tech leaders AMD and NVIDIA. This time we will put to tests the AMD Radeon RX Vega 56 (Vega 10 XL mobile) and NVIDIA GeForce GTX 1080 Max-Q (8GB GDDR5X). The procedure goes as follows: we take a look through their specifications and then compare their results in our 4 benchmark tests in order to find out which is the better GPU option. You can check out our Top Laptop Graphics Ranking to see these two graphics cards and many more. 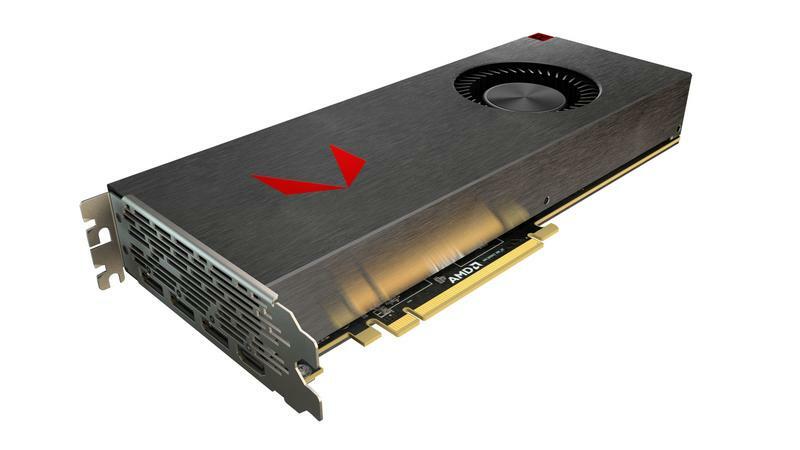 A quick look through the specs of the AMD Radeon RX Vega 56 unveils 3584 shading units, 224 texture mapping units, and 64 ROPs. 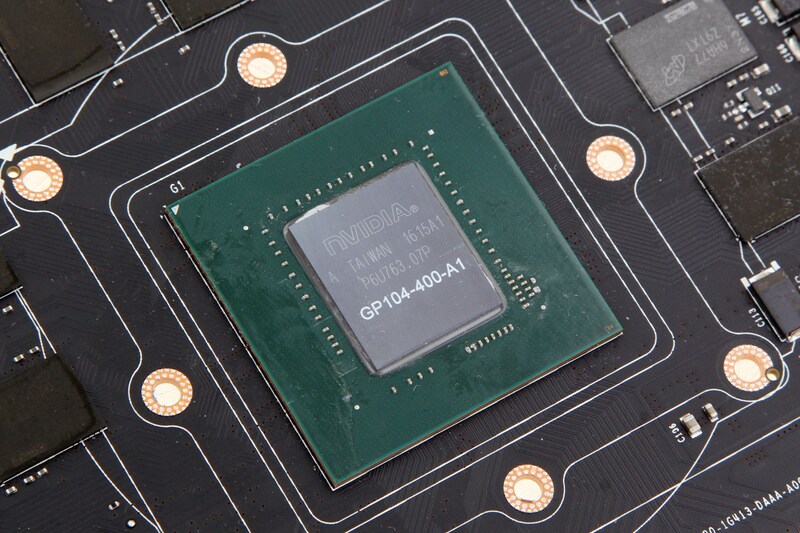 Builts upon a 14 nm process, the graphics card is based on the Vega10 XL architecture and boasts support for DirectX 12.0. On top of that, it is equipped with 8192 MB HBM2 memory connected using a 2048-bit memory interface. Additionally, AMD Radeon RX Vega 56 is running at a base frequency of 1302 MHz, while the TDP is rated at 210W. Moving on, its opponent – NVIDIA GeForce GTX 1080 Max-Q is part of the GP104 architecture with a total of 2560 cores. Using the 16nm FinFET process, it offers support for Multi-Projection, VR Ready, G-Sync, Vulkan, Multi-Monitor. The specs sheet is complemented by a base frequency of 1101 – 1290 MHz while the boost frequencies are set between 1278 and 1458 MHz. In addition, the memory uses a 256-bit bus and has 8GB of GDDR5X VRAM. As for the TDP, it is rated at around 90 to 110 W.
Check out the AMD Radeon RX Vega 56 full specs here and GeForce GTX 1080 Max-Q’s over here. The charts above show an approximate comparison between the two GPUs that can be found in Acer Predator Helios 500 and ASUS ROG Zephyrus GX501VI respectively. For starters, the results in our Fire Strike (Graphics) benchmark are really close – AMD Radeon RX Vega 56 shows just around 1% better performance. However, the difference in numbers becomes more significant when it comes to the Unigine Heaven 3.0 and 4.0 benchmarks as NVIDIA GeForce GTX 1080 Max-Q outperforms its rival with 29% and 28% respectively. And finally, the performance of the two counterparts is fairly similar as far as our Unigine Superposition benchmark is concerned – NVIDIA’s option wins by just 3%. If we take into account everything we’ve said so far, the true winner in today’s battle of GPUs would be NVIDIA GeForce GTX 1080 Max-Q as it outperforms its AMD rival in 3/4 benchmarks. Nagyon tetszik az új acer. És erős meg persze hidegebb a 2700X. Szükségem is lenne segítségre. Szívesen lecserélném a mostani gépemet, de bizonytalan vagyok, mer az is szuzuper és imádom. Ha valaki tudna segíteni nagyon megköszönném. Nekem mindíg csak Asusom volt. Nem ismerem az Acert. Pl milyenek a hangszórók és egyéb minőség, meg veszítenék e valamit teljesítményben vagy már mind a kettö maxon futtatná pl a Far Cry 5-öt.